After graduating from Georgetown University, he didn't stop his journey around the world. He traveled across 6 countries in 5 continents, and during these years, he successfully acquired Master and PhD degree and once worked at ESRI, the largest GIS Company worldwide. The professional knowledge and experiences have equipped him with deep understanding of the industry of GIS. He excels at interior modelling and navigation technology and is devoted to massification and standardization of interior data. He is also working on improving the accuracy of the supporting technologies of the Internet of Things and establishing the models for catching dynamic laws of interior design. His dream is to bring the latest industrial concepts into China. Dr. He has a very outstanding vision of the future of Geographical Information's development—that with a better understanding of the importance of human environment interactions and the assistance of technology such as Virtual Reality, Geographical Information will offer the world an easier life and enhance people’s autonomy in altering interior space. During his study at Tsinghua University, Lian launched and presided over The Interdisciplinary Salon for Tsinghua Architecture. Well experienced in design theory, design teaching and construction practice, he designed children’s education courses for Harvard pre-text teaching institution. Since 2015, he has started to teach interdisciplinary system integration design courses for Tsinghua i.Center. In addition, he cooperated with a number of schools in organizing and designing workshops and recycled products art festivals. He tried to shape children's understanding of space by architecture and guide them to find the links between different knowledge, subjects and skills by the reconstruction of spaces. Lian said that the space where humans exist is complex. In order to improve the efficiency of survival, our ancestors often took a linear and simple road in understanding and processing space through compressing and coding. To this day, human beings should improve self-awareness in space construction, and the public should make fuller use of the "space rights". Ge is an expert in regional and urban space development, city design and city development management and controlment. He has been responsible for the city development programs committed by the Central Finance and Economy Office, Chinese Academy of Engineering, Ministry of Housing and Urban-Rural and the Advisory Committee of Shanghai. He has also participated in the strategic planning for Ningbo. The projects he led have won the Award of Excellent National Design for Town and Country Planning several times. His thesis has obtained the prize of Best Chinese City Planning Paper and he himself has acquired the honorary title for “Advanced Individual for the After-Disasters Restoration and Reconstruction in Sichuan province”. In his view, space is the body of a city and culture stands as the soul of a city. The development of a city should be defined by cultural prosperity so he will lead us to a discussion on the possible ways of upgrading Ningbo’s cultural connotations. Combining traditional oriental culture with western modern culture, Wang Jue strives to improve the modern society’s collective ability to perceive, appreciate and adore traditional Chinese culture by transforming city buildings and exhibiting installation works of art. Born in China and brought up in US, Wang has been greatly influenced by both cultures. After graduating as a Master in Civil Engineering from UC Berkeley, she is gradually alert to the fact that the handicraft art and traditional art in China are disappearing. In order to make people, especially the young, fall in love with Chinese traditional culture, she has started to put together the oriental and western aesthetic conceptions and bring the traditions back to people. As one of the earliest domestic UK BASS-style musicians, Huang created the first electronic music song mixing Chinese and Dubstep styles. His works are included by well-known foreign electronic music websites. However, his exploration of electronic music is not limited to individual creation. He created the biggest domestic electronic music teaching platform in order to create a more favorable environment for China's electronic music. Now many of his students have become professional electronic musicians. In his eyes, electronic music represents not only dance music, but also a kind of music style that can express emotions in a free and playful way. He will demonstrate various possibilities of electronic music in his talk. Wang Aolin, known as “the Pioneer of Chinese Freediving", is from Kunming, Yunnan Province. He worked in a well-known British company before devoting himself into the sport of freediving. He was scared of water since very young, his destiny and his acknowledgement of the world is totally changed when he dived into the ocean for the first time. Starting as a recreational freediver, he found huge interest by gaining depth in this sport. As he dives deeper and deeper, obstacle follows, then he start learning and training with several world record holders and eventually grew into a professional free diver himself. He set various Chinese records in the world. More importantly, in 2016 the Vertical Blue Depth Competition (top level freediving competition in the world), he set a new depth record for China on a 11 consecutive times with a Constant Weight (CWT) dive to 105 meters. Such extreme physical and psychological experience—freediving into the deepest place when holding his breath, requires him to have full control of himself. He will show you how human can control the body and mind in a way we never known, how to overcome fear and strike a perfect balance in his life. Dancer, Dance Drama Producer, Chief Dancer of Wuxi Song and Dance Theatre Corp. Ltd.
As the leading dancer in many performances, Zhang has visited a wide range of countries, including Germany, Canada, Turkey, Belgium, Egypt, America, Netherland and Cambodia. In 2013, she appeared, as the leading dancer of The Embroidery Girl, at Kennedy Center Opera House and received wide recognition. In 2016, she changed her role into a dance drama producer, with her first work Nine-colored Deer listed in 2016 China Federation on Literary and Art Circles’ youth-supporting program and staged at National Center for the Performing Arts (NCPR) at the invitation of the organizer of Chinese Dance for Twelve Days, a famous dance brand of NCPR. He is the director of the influential campaigns—the “Music Review Train” and the “Music Plane”—of NetEase Cloud Music and that of the movie Love is Not Blind and TV series Let's get married. He is good at tapping the emotional needs of customers and has a special insight concerning the combination of social emotions and product marketing. He always believes that emotion stands as the most essential junction in marketing activities and therefore devotes himself to the integration of product functions and marketing. With research mainly in personality and social psychology, Cheng has been working on the theoretical construction and application of artistic practice of psychology since 2007. Guided by the methods and theories of Jean Piaget, Lev Vygotsky, Eleanor Gibson etc., he has put forward a series of significant concepts and theories, such as is omorphism of affordance, emotional space theory, etc. Under the guidance of those theories, he developed various psychological tools such as image match, psychological nesting dolls, key behavior reasoning and test of emotional gene expression. In addition, he is promoting the research and practice of body-mind adaptation such as face blindness, attachment and IBS (Irritable Bowl Syndrome) in the hope of stimulating human-to-world harmony. Besides, he has also planned and appeared in CCTV documentary Mind Tricks. Li has been active on different professional competitions and stages since 2009. Also, he was the champion of various competitions held in mainland China, Taiwan, Japan, Canada, US, etc. With talents in yo-yo choreography, where he creatively puts music, yo-yo performing skills and dancing movements together, he has emerged as one of the most well-recognized Chinese yo-yo players on the world stage. Over the past few years, Chen Lingguo has visited numerous villages around Ningbo and tried to communicate and build trust with the elderly there in an attempt to reveal the past stories of the land. He has recorded ordinary people and their stories with words and pictures, reviving the moments of those people who would have been neglected by the public. Chen has also published his works in newspapers and magazines to attract public attention on local history and culture. Meanwhile, he is committed to public sharing of various kinds, including the photo exhibition Xiangtu Siming (Siming the Hometown) and More than Nostalgia, a photo exhibition held this August in Chicago. 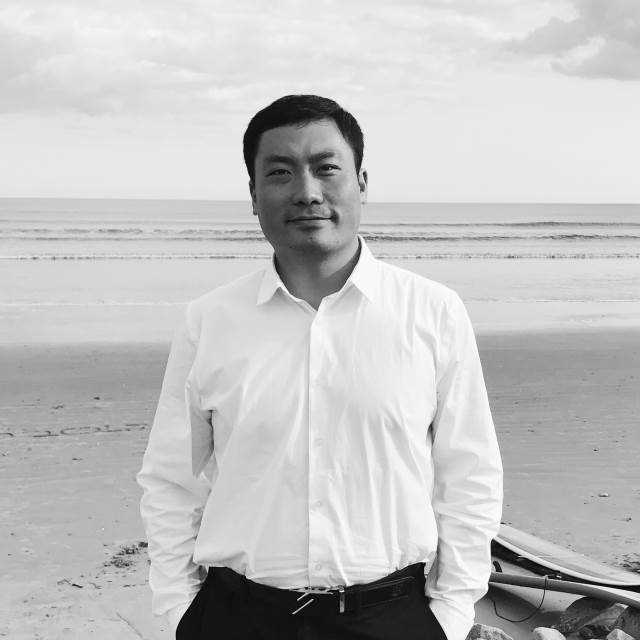 Associate editor for MIT Press’ Presence: Teleoperators & Virtual Environments, the world’s oldest and foremost journal for Virtual Reality research, Director of the NVIDIA Joint-Lab on Mixed Reality, NVIDIA Technology Centre at the University of Nottingham’ s China campus. Prof. Ch'ng has been invited twice to present his research at the Royal Society Summer Science Exhibition and was an organiser and speaker at the 2017 Royal Society Theo Murphy Scientific Meeting. His current research is in the development and application of cutting-edge Mixed Reality technology, and digital culture and heritage. He leads the complex systems modelling of the ERC (European Research Council) Advanced Research Grant’s “Lost Frontiers” project. He is also an artist, and the head instructor of Ningbo’s first Aikido dojo. He is the youngest winner of Rossi Prize, the most prestigious award for high-energy astrophysics. His discovery of the Fermi Bubbles has been selected as one of the Top Ten Physical News and of the Top Ten Astronomical Achievements in 2010. His main research interests include the origin and evolution of the universe, high-energy astrophysics, black holes, gravitational waves, dark matters and dark energy. In order to search dark material particles, he is working on the construction of the first gravitational-wave telescope in China and the first space astronomical satellite “Wu Kong”. He is also looking for new methods of combining business with scientific research to further the exploration and exploitation of planets in the solar system. 1. 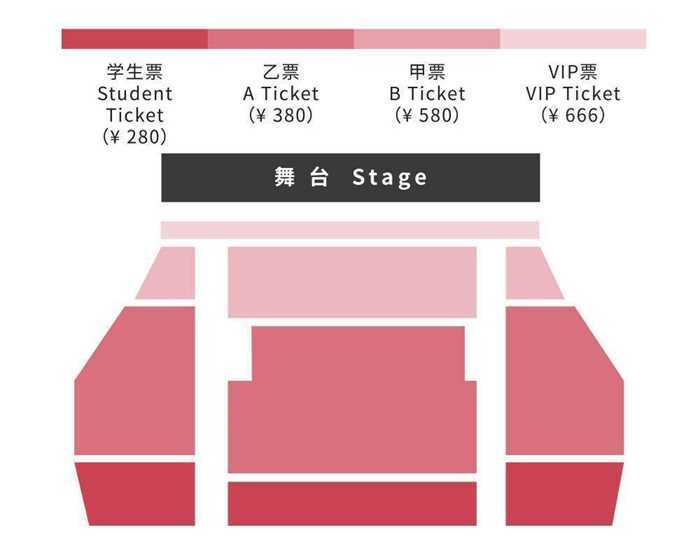 On the event day, electronic tickets should be exchanged for paper tickets, which are the only proof of entrance. 2. If you buy a student ticket, please show a valid student ID card when exchanging for a paper ticket. 3. If you haven’t received electronic tickets after the purchase, please check your spam mails. If you have further questions, please contact TEDxNingbo (WeChat ID: TEDxNB). 4. Tickets are not refundable, but you are allowed to transfer. 5. 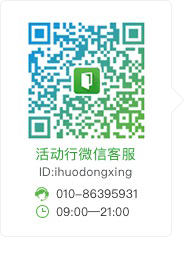 If you have already transferred the tickets, please send a message (including the names, phone numbers and email addresses of both) to TEDxNingbo wechat platform (WeChat ID: TEDxNB). ※ Simultaneous interpreting receivers are available for rent. ※ TEDxNingbo contact information（WeChat ID）：TEDxNB.  ※ You’re encouraged to contact TEDxNingbo for questions on ticketsor group purchase (over 50). 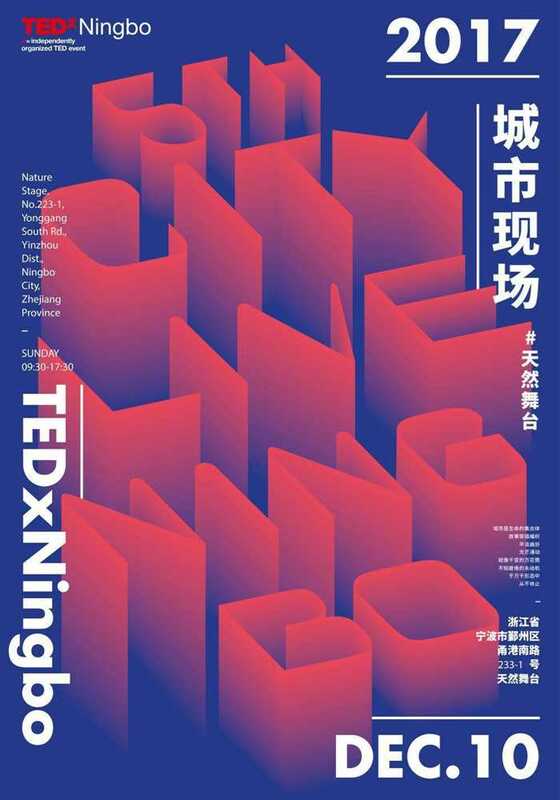 ※ TEDxNingbo is a TED-authorized Ningbo-based organizer of independent TEDx events. 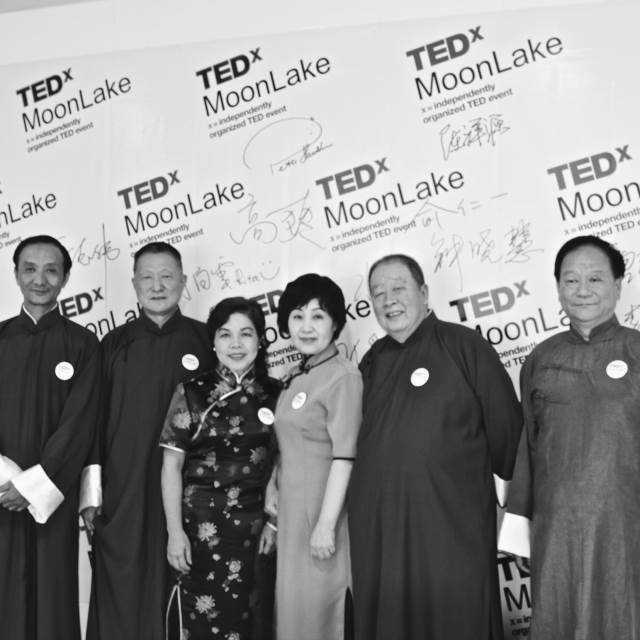 As one of the most influential and high-quality TEDx event organizers in Mainland China, it is organized by the local community and dedicated to spreading valuable ideas. ※ Thank all the speakers for your understanding of TEDx's rules and support for free sharing of ideas. 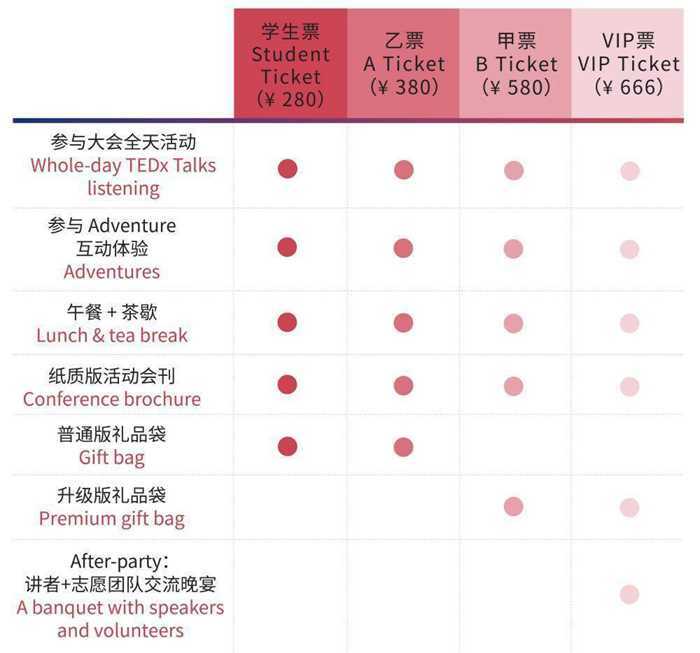 ※ All the ticket incomes will be used for the preparation of the event, including the speakers’ accommodation, activity operation, equipment, materials, venue renting and marketing.